Are your employees empowered to do what's right for your customers? I know some people think "employee empowerment" is an over-used phrase. I think there's some good in that term, and I'm not quite convinced that it's over-used. Perhaps it's over-used in the sense that it becomes meaningless when we just carry on about how employees should be empowered, but then we don't really know what it means or why. 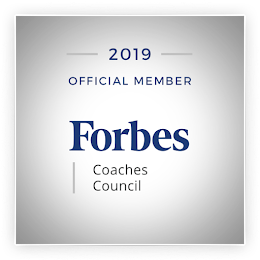 My focus, of course, is on employee empowerment and how it relates to delivering a great customer experience. 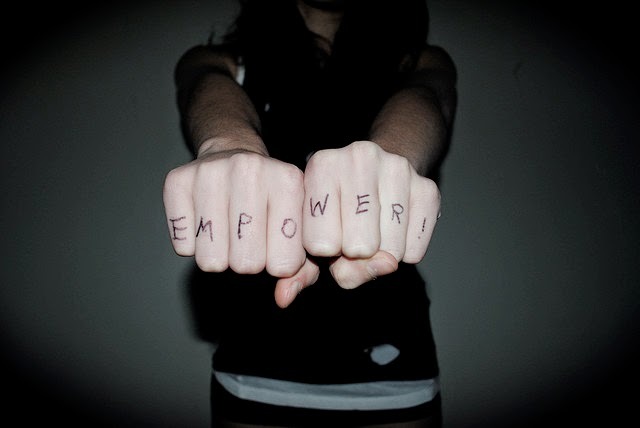 What does it mean to be empowered or to empower? According to Google, it means: to give (someone) the authority or power to do something. That's exactly what I'm referring to. Ritz-Carlton allows employees to spend up to $2,000 (per incident) to make a situation right with a customer or to ensure full customer satisfaction, without having to get anything approved by a supervisor first. I'm told this is rarely used. Hyatt has an empowerment program that allows employees, at their discretion, to do little extras for their customers, e.g., buy flowers, comp a meal, send a bottle of wine, etc. Unfortunately, this program seems to get used too often for things it shouldn't be. Diamond Resorts' employees have been given the power to say "Yes" when a guest approaches, even before the guest makes a request. The CEO believes that guests aren't going to ask for anything ridiculous but that they will have reasonable requests, requests that employees need to (should) fulfill in order for guests to have the best experience. Going back to the definition of empowered, do your employees have the authority (and the knowledge) to do whatever they need to do to make things right for your customers? Do you have examples of other companies that empower their employees to deliver a great customer experience? I'll give two more examples, to get the ball rolling. Nordstrom employees can do whatever they need to do to ensure the customer is satisfied; their empowerment embodies ownership, as they are encouraged to do what's best for their customers, as if it was their own business. FedEx employees can send apology gifts or credit an account up to $100 without asking permission. Annette, I think there is a big difference between overusing the term and actually doing it. For me, empowerment is all about trust and trusting someone/your staff to do what they think is the right thing. However, some firms talk about empowerment and then put lots and lots of controls around it. That, for me, doesn't seem to quite cut it. I agree, Adrian; empowerment with lots of controls around it is not empowerment at all, is it?! Empowerment to employee for means he/she capable to handle the issue or concern from customer without asking the permission from superior as long as he/she resolve the issue. Also it is key for customer service representative to become a proactive during an engagement to customers for better experience. Thank you, Christian. Agreed... if the employee is empowered, proactive service becomes much easier.